Liverpool have been handed a huge injury boost ahead of their clash against Bournemouth at Anfield this weekend, after key trio Trent Alexander-Arnold, Jordan Henderson and Georginio Wijnaldum have all returned to first team training. 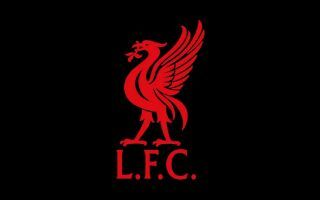 Liverpool have somehow managed to blow a seven point lead over Man City in the title race in recent weeks, with the Reds currently sitting in second place having been seven clear a few weeks ago, although they do have a game in hand over their rivals. The Reds will be hoping to keep pace with league-leaders City this weekend, as they take on Eddie Howe’s Bournemouth at Anfield, a match we’re sure a lot of the clubs fans are expecting to see the Reds win. 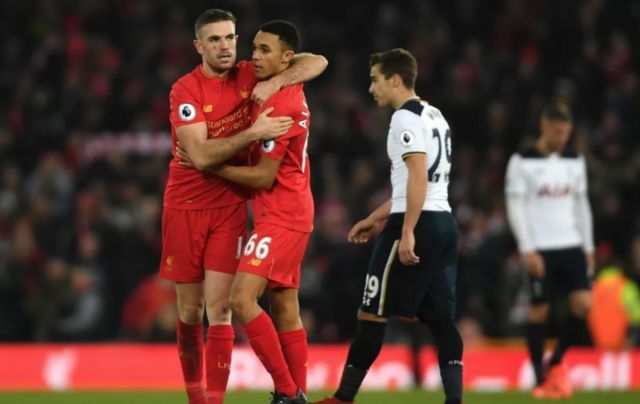 And Jurgen Klopp’s side’s task of beating the Cherries looks to have been handed a boost, after the Daily Star reported that all three of Alexander-Arnold, Henderson and Wijnaldum have returned to returned to training. This news will come as a huge boost for Liverpool, as with a bit of luck, at least one of these stars look like they could be set to play against Bournemouth. Howe’s Bournemouth have been in fine form so far this year, as the Cherries currently sit in 10th place, just five points off of seventh-placed Wolves, thus this weekend’s clash will be no walk in the park for the Reds. However, their task of beating the Cherries seems to have been handed a boost if the Daily Star’s report is anything to go off.